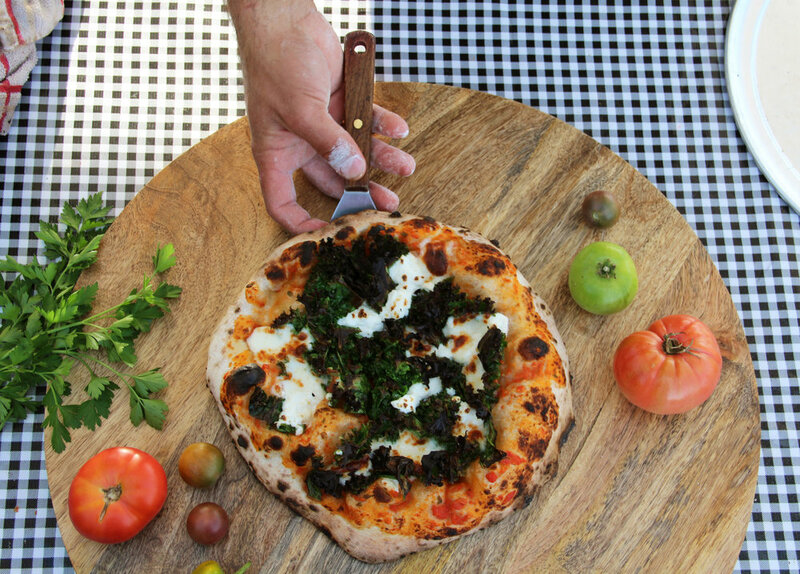 Itsa Pizza is all about farm-to-table small batch deliciousness. 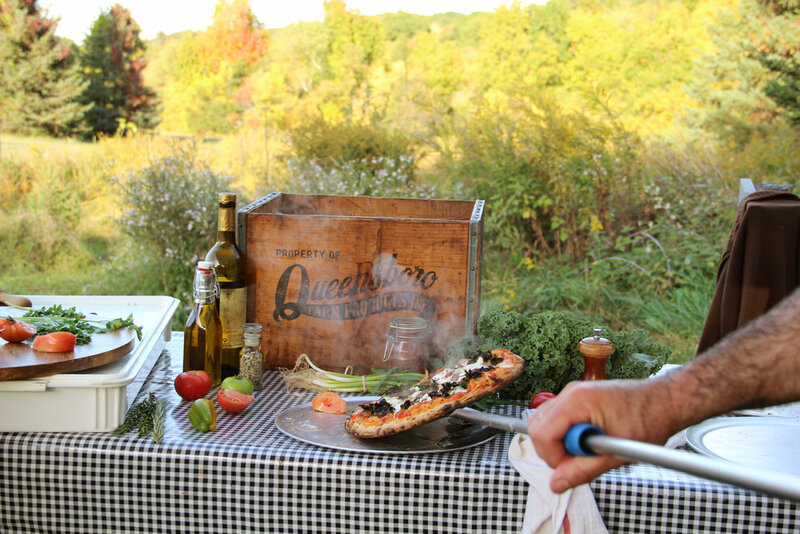 Our offerings change seasonally based on what's available from local Hudson Valley farms. We buy organic produce whenever possible and source our grass-fed meats and sausages from Fleishers Craft Butchery in Kingston, NY. 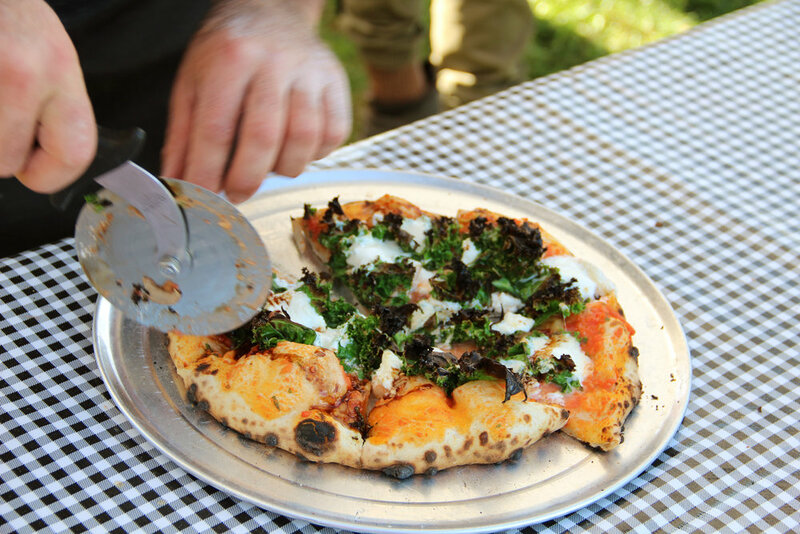 We're excited to help support the local food system while also paying homage to slow food with our 2-day wild fermented sourdough pizza. 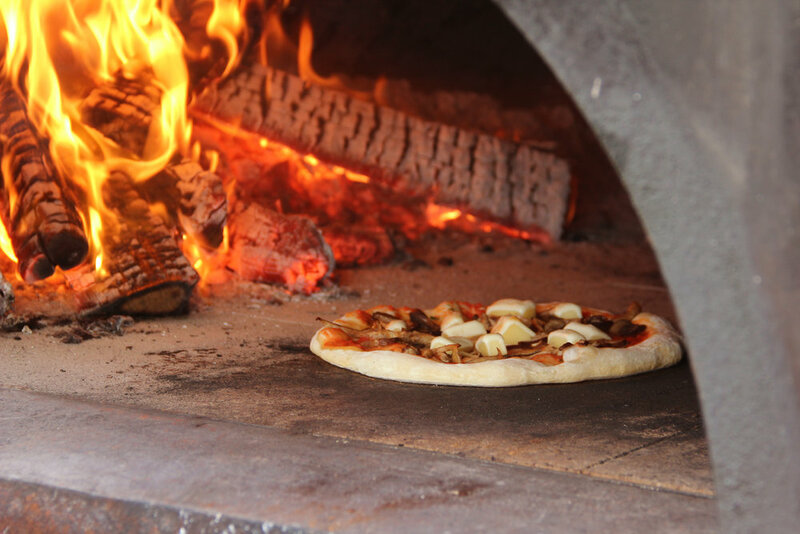 It is our joy to bring you the freshest, most delicious, crispy, chewy, consciously-sourced, mobile crackling wood fired pizza you've ever tasted! 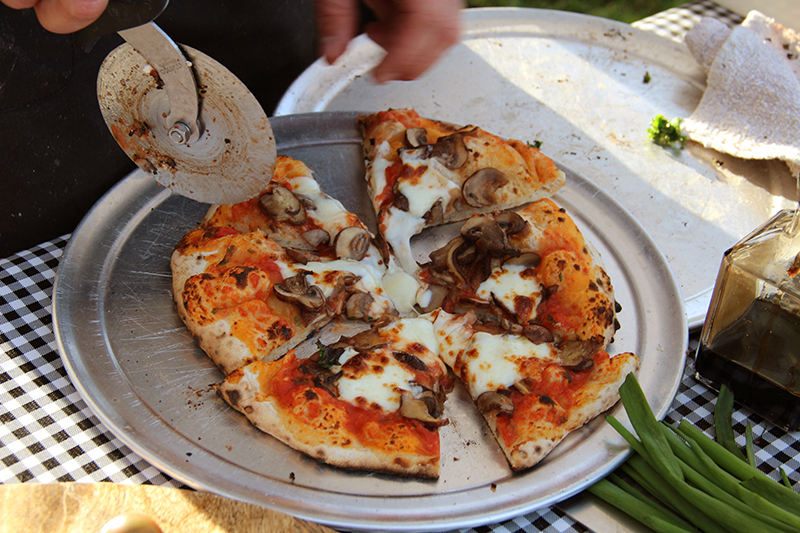 Itsa Pizza Truck is amongst the few catering companies in the NYC area providing mobile wood fired pizza. 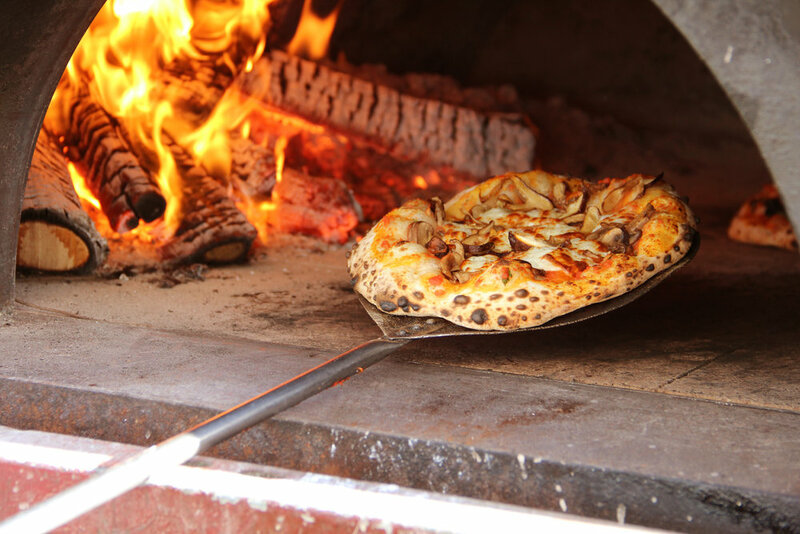 We'd love to cater your next big event, party or wedding! 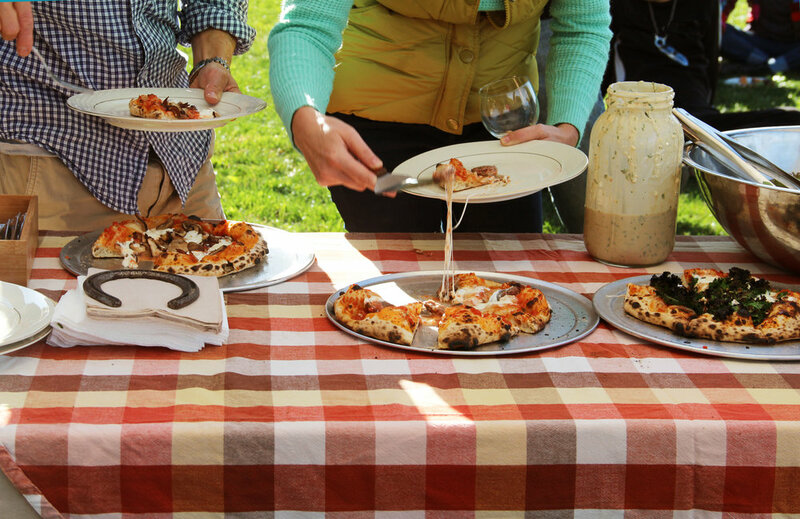 read up on our catering packages here!